Made of steel, wide span and ultra span offer a convenient and economical solution of displaying and storing your heavier or bulky goods. Both wide span and ultra span are designed to use a minimum of parts, yet create a strong and stable storage system. 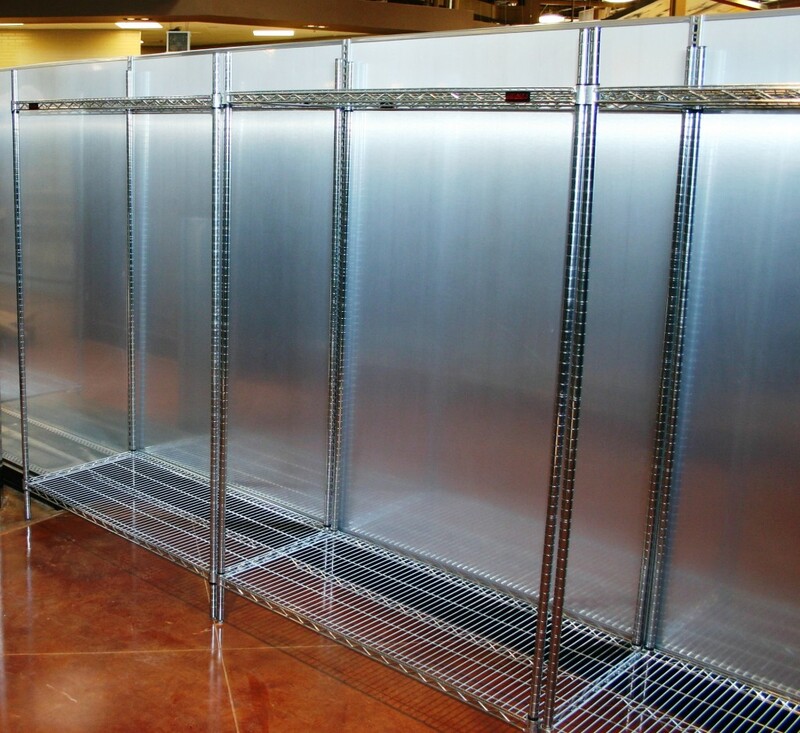 These shelving systems are available in four standard colors, as well as a full pallet of custom colors. Standard Duty Beam capacity: 1,000 to 2,500 pounds, with 5/8″ particle board decking. A Heavy Duty style of wide span is also available with even greater distributed static load capacity. A pair of Heavy Duty beams with three deck supports has a capacity of up to 3,000 pounds. 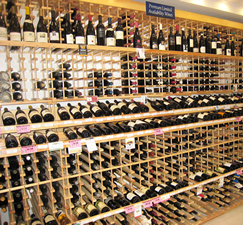 Ultra span features a combination of qualities used in our wide span and display shelving product lines. The flush top decks allow for a continuous flat surface which yields maximum storage flexibility. 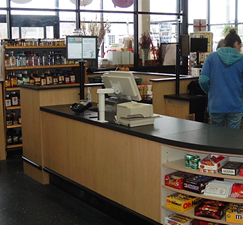 Ultra span is available in standard duty and heavy duty. 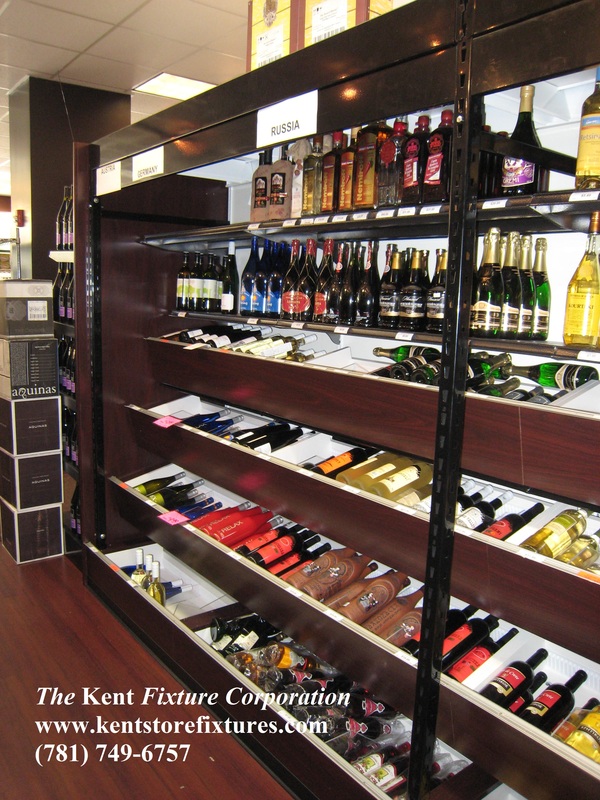 Contact Kent for load capacities and to design an ultra span shelving system to for your requirements.